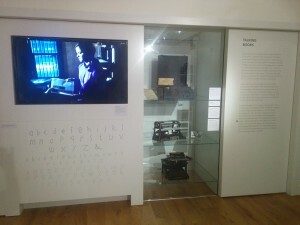 How We Read explores the history of reading technologies that have been designed for blind people over the past two centuries. 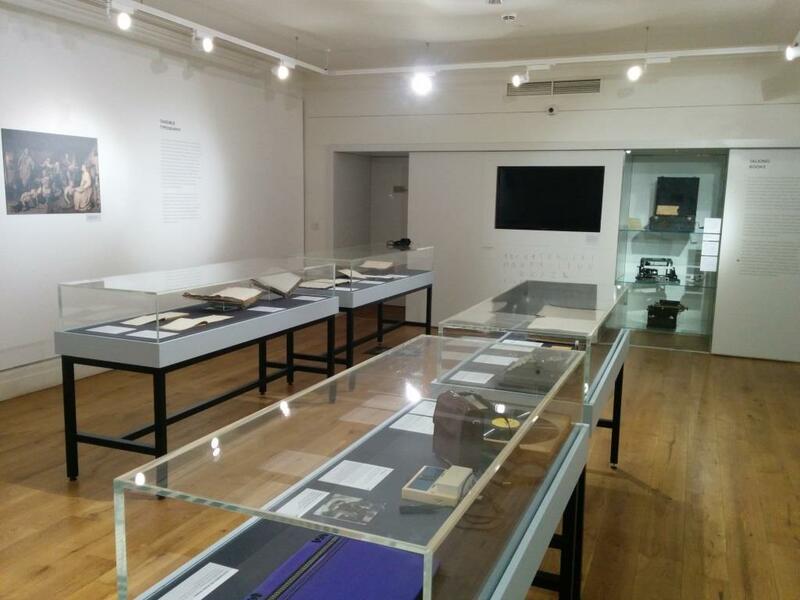 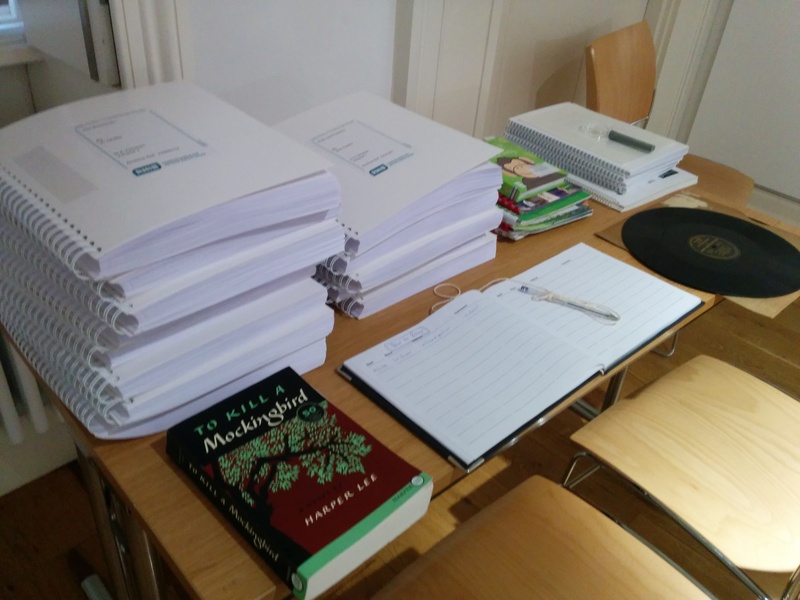 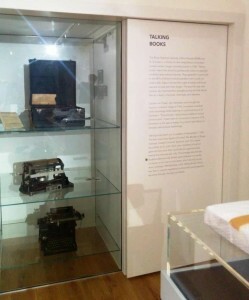 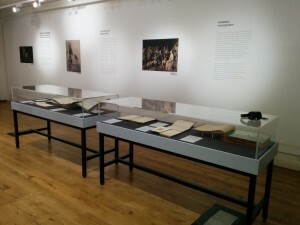 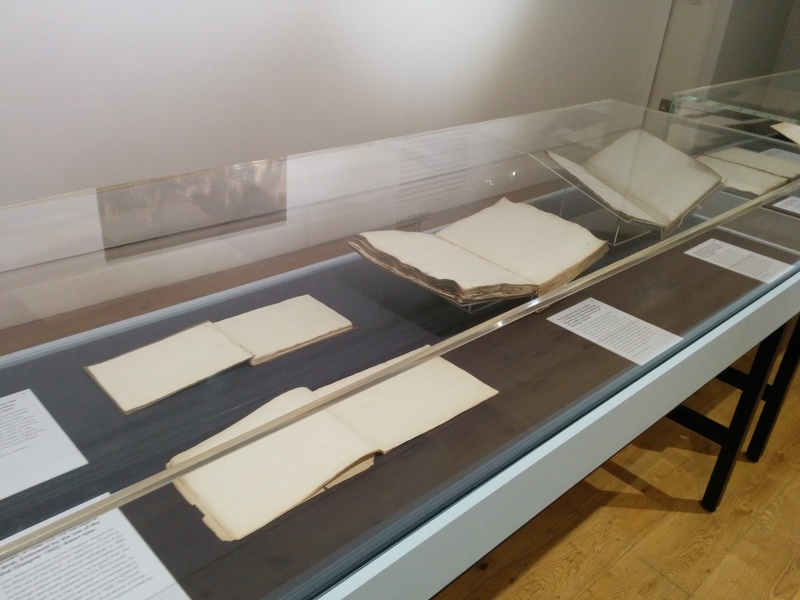 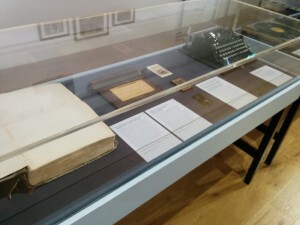 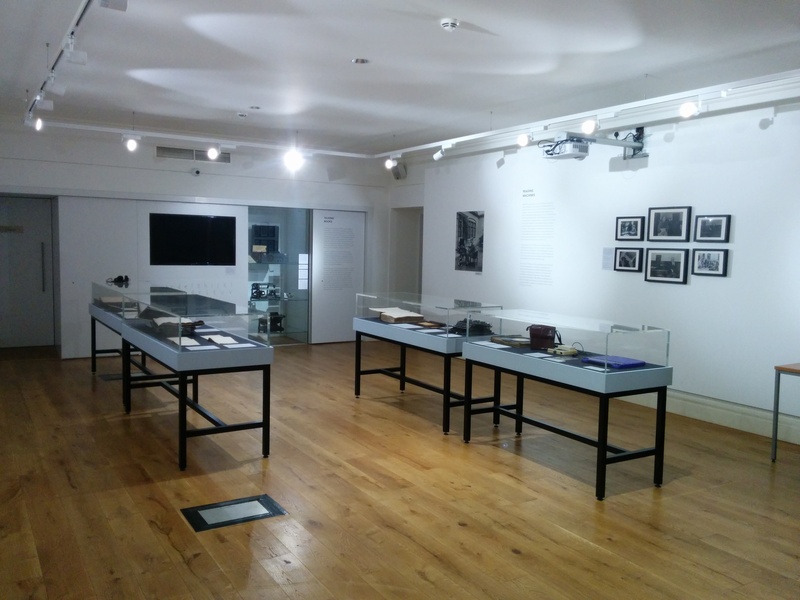 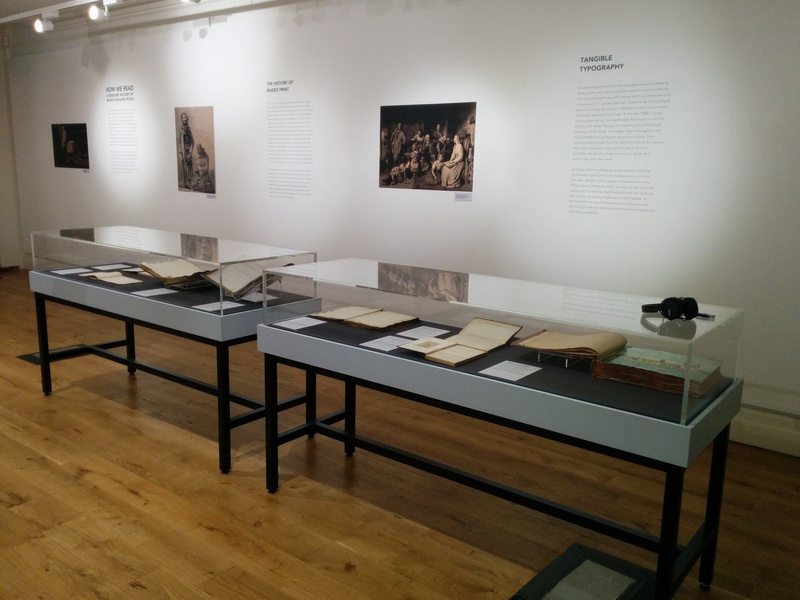 The exhibition begins with the development of embossed literature at the start of the nineteenth century, examines innovations in sound and optical character recognition scanning devices during the twentieth century, and reflects on the status of today’s assistive technologies. 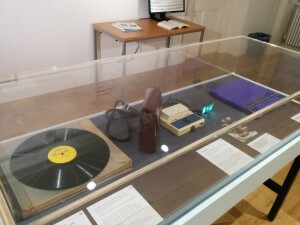 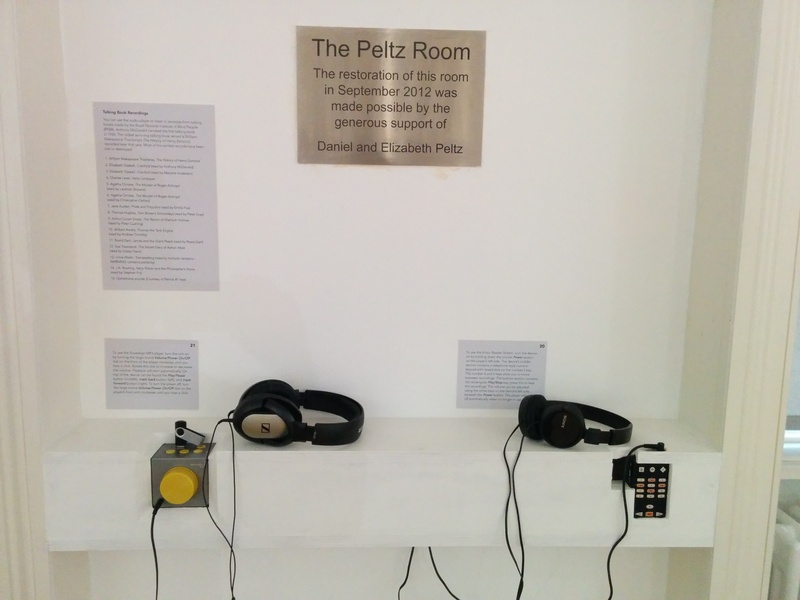 From raised print to talking books and optophones, such devices have made reading material accessible to many thousands of visually disabled readers in Britain. How We Read also encourages reflection on the ways in which different sensory modes have been privileged at certain historical moments and by changing communities of readers. 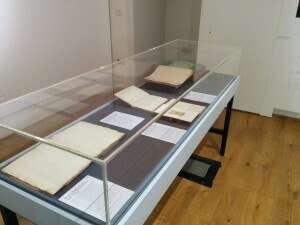 Through touch, sound and sight, How We Read opens up the many ways in which we do something as simple as read a book.